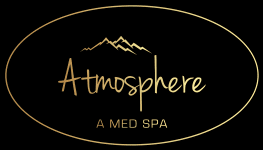 Women and men in Treasure Valley looking to eliminate surgical scars or other body scars can turn to the professionals at Atmosphere Med Spa for a quick and permanent solution. 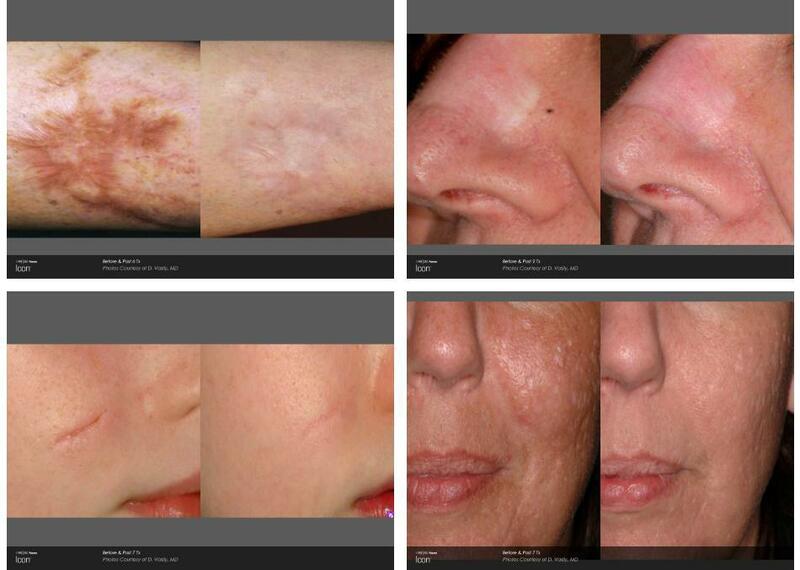 The experienced team offers laser scar treatment that’s an effective alternative to surgery or other dermatological treatments. Call the office in Boise, Idaho or book an appointment online to learn more about how you can get rid of embarrassing scars and feel more confident.